Western Canadian agriculture is nowhere on the radar screen of Justin Trudeau’s government. 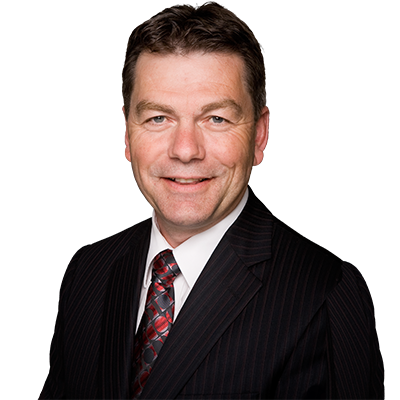 Federal Conservatives, Provincial MLAs and Ag organizations have been trying to get Trudeau and the new federal Ag Minister’s attention, but there is little response. Trade development has stopped, with the Liberals barely being able to pass trade deals that were already negotiated prior to them coming to power. The lentil issues with India are unresolved, especially after Trudeau’s disastrous trip. Now, China is violating international trade agreements, playing games with Canadian producers… and there is no response. The interference with Canadian canola exports has nothing to do with agriculture and everything to do with non-ag issues, but Trudeau and his Minister are missing in action. Trudeau’s memorable statement that he appreciates China’s ‘basic dictatorship’ may explain why he is unwilling or unable to challenge their leaders. It’s time he quit admiring them and started protecting Canadian agriculture producers. That’s his job.